Those glasses are incredibly cool. I wish I could get them here in the US. I'm going to need new ones soon. Ahhhh yes, Asif. He's a good kid. There are too many H's in that Ahhh. No - there are not enough. I always try not to cheapen Ahhh Girl's handle when typing ahhhhhhh as in "I see". She deserves better. 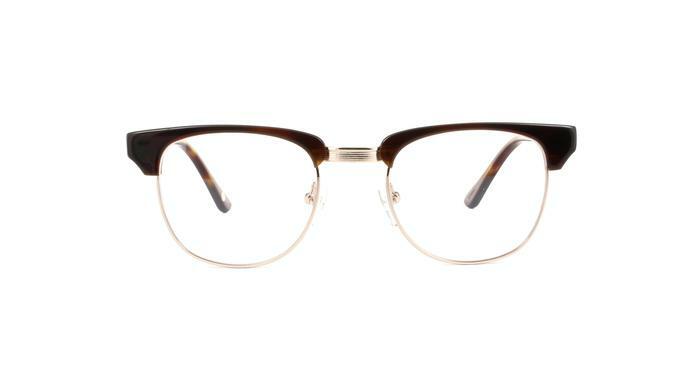 I think this glasses are really cool, i love it. I wanna get one soon. Love it although i cannot wear it a long time as they do mark my nose but would still recommend it! 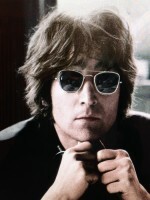 Actually I'm looking for the sunglasses John wears in the cover of Lennon Legend. 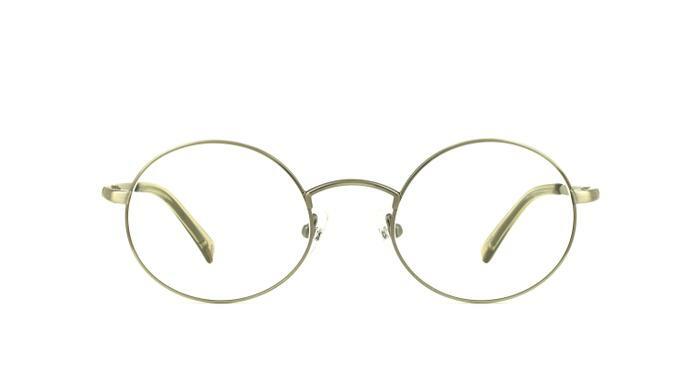 Does anybody know a similar model? Same. Anyone know the model of this sunglasses? It's pretty cool that there's a thread just for this. It’s so cool that John’s iconic ‘fashion statement’ wasn’t intended to be that at all. He actually needed glasses and made them part of his appearance. Together with the longer hair, it made him appear gentler and more thoughtful (especially considering songs like Dear Prudence and Julia ), without losing any of his other sarcasm or cynicism. 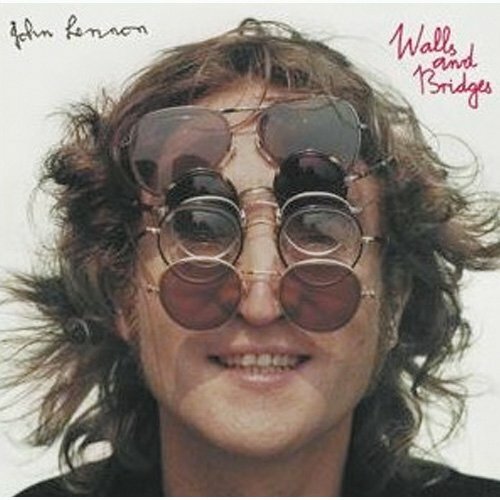 Is that Yoko in the reflection of the glasses? It looks like a light-colored dog is with her, but maybe it is just a patch of sunlight. To me it looks like he is on the moon and moon rocks are being reflected.